This is the beautiful chair that is made of steel and marble. 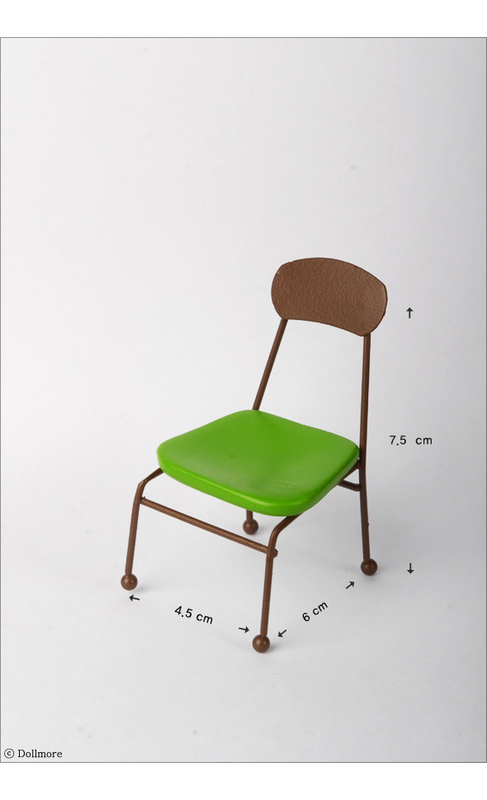 are able to use this chair. 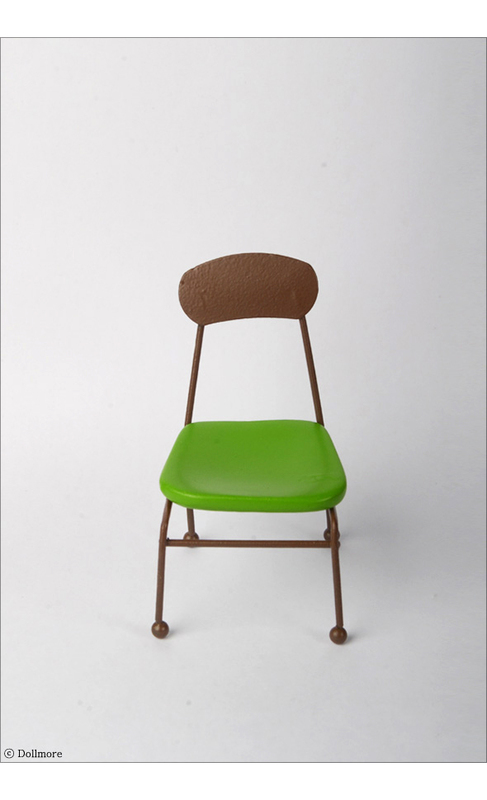 It is really high quality chair in vintage style.